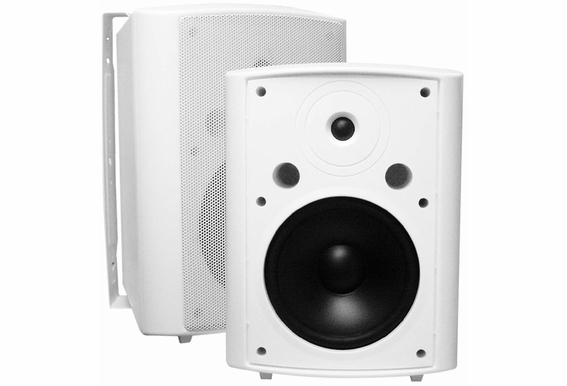 A very powerful 8-inch patio speaker pair, the AP840 patio speakers deliver full rich sound for the price of 6 1/2" speaker! 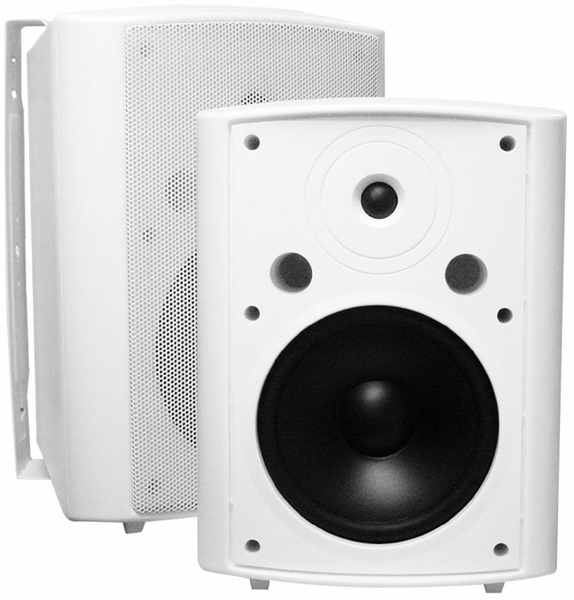 Add in free shipping and the AP840s are a great value. Our outdoor patio speakers are built solid and produce smooth sound even at high listening levels. Handling power up to 200 watts ensures that these patio speakers have enough power to cover larger patios and decks, and our patio speakers include swivel-brackets and can be mounted vertically or horizontally. With exceptional sound quality, flexible mounting possibilities, and a sleek unobtrusive design, you can't go wrong with the AP840s and you simply won't find a better price.